The right product for your wood can make a big difference in the longevity of the wood, irrespective if it is wooden windows, doors or a wooden deck. It can also make a significant difference to future maintenance and a wrong or inferior product used as a short-term saving can end up costing much more in the long run. There is no standard that can be applied to all products, as often appearance, porosity, durability and cost must be taken into account before deciding on the most suitable product meeting most needs and falling within budget constraints as certain wood-coatings (like Rubbol) cost over R1000 for 5 litre. There are two basic products for exterior use with many different sub-products under them, which we will discuss in more detail in another article. 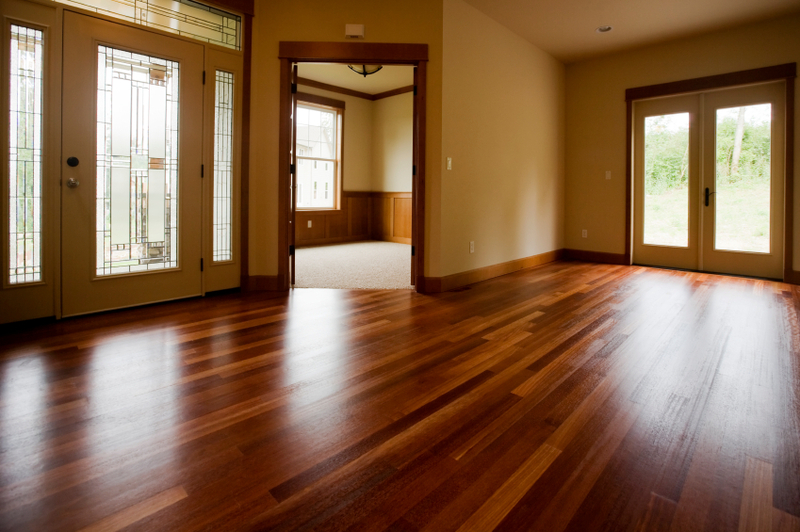 However, the most basic is either varnish which tend to form a coating on top of the wood, or a preservative, which penetrates and nourishes the wood and basically sits in the wood. Varnishes often form a hard protective coating which cannot contract and expand with temperature fluctuations and often crack or peel, which makes the maintenance that more difficult and costly. 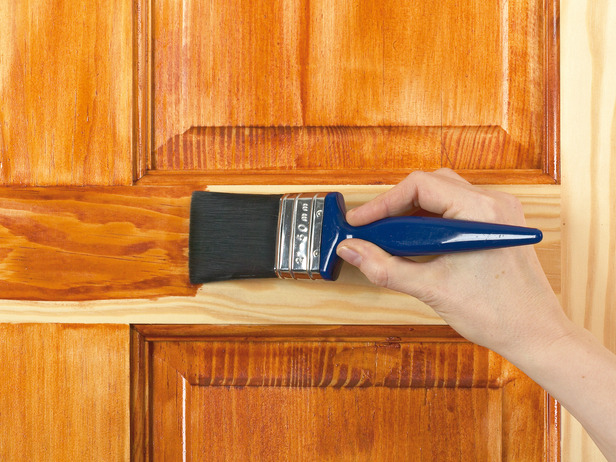 Preservatives (normally oil-based) penetrate the wood and although not normally forming a hard protective coating, it nourishes the wood and often maintenance is a lot easier and cost effective than with varnish. As a rule of thumb, preservatives should not be coated over varnishes and vice versa, but with the right preparation (often stripping the wood bare), there are exceptions. 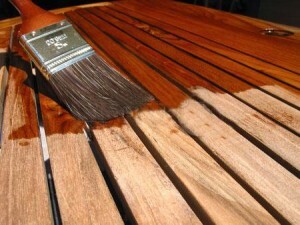 In a later article I will go more into detail of the treatment of problem natural wooden surfaces. I personally prefer a good quality penetrating preservative, with the first two coats diluted for better absorption/ penetration, followed by two undiluted coats. There are exceptions, but from years of experience with all kinds of timber finishes, I have found this to basically be applicable in most situations; however there are a few exceptions. With wood there can be several factors to take into account before deciding on a specific product. Therefore we do a thorough inspection and discuss options with the client and then quote on the most suitable product for the application. I will, as time allows do more detailed articles on the treatment of wood.